Does anyone have the contact details for Shoestring Restaurant, Old Alykanas. The Setting is the best in the area. The food is very good with some "non Greek" dishes to make your mouth water - after two weeks I need a change from the typical greek menu. Tasos also keeps some excellent wines from around the world (see comment above re food!). I would thoroughly recommend a visit both during the day for snacks and in the evenening for a first class meal - beware though the evening meals with wine can add up quite a bit! i was so happy to find shoestrings. and it lives up to its good comments ! truly an amazing setting very romatic. and superb food! what more could you ask for! 10 out of 10 from the Freeman Family!!!!! Only ever had lunch here while spending the day on the beach, but a wonderful setting, really good food and very large portions !! Great find ! Mac and Gwen would like to thank Tassos once again for allowing us to hold our daughter Donna's wedding at the restaurant, we had a fabulous day the setting was stunning and the meal absolutely amazing, thanks to Tassos, Claire and Danny for a very memorable day, one ourselves and all our guests will never forget, also thanks for all the other fantastic meals we had other times we visited. Highly recommend a meal, it definately is worth the walk up to the restaurant. Only had lunch here - what a location - I could have sat for hours admiring the view. Wonderful meal, the best of the holiday! Steak cooked to perfection and rack of lamb was delicious. It is far away from the centre, but we got a lift back into town, which was great!! And Meggie the dog was so cute!! the meal we had there in the evening was fantasic, it is was a quality meal rather than a typical holiday meal. The Shoestring is one of the best kept secrets around. We only wish we had discovered it before now. The food, service, presentation and the absolutely beautiful setting is out of this world. We honestly could not fault anything. The chef bless her lovely girl came to say hello and we all had nothing but praise for her. The menu just offers something a little bit different. Thanks again and hopefully we can have many more happy evenings there. the burgers here are great, homemade and you don't automatically get chips you don't want. quite cheap too, with a lovely view. and it's a nice place to have a cold mythos on your way back from the beach. crap name though! Good lunch in a wonderful location. My fussy son had chicken and chips, the other had a toasted banana sandwich. Could anyone tell me if they have meals suitable for a fussy teenager? Well Tassos & Co. what can we say except thank you for the excellent food & service we received at your restaurant. your restaurant is without a doubt the best in the area. People, find this place early enough and you will not eat elsewhere! Lunch times or evenings in idyllic settings overlooking Alykanas bay. Swordfish steak to die for......in fact everything on their menu is ! Look out for the gekkos on the ceiling in the evening. Eat well! Came to Alykanas 2 years ago , due out again in Sept. 2003 . The shoestring will be on our list , couldn't get enough of it last time , excellent food , well worth the extra cost. Look forward to seeing Tossos & Co. once again. Could not praise the staff and food enough. Unfortunately we did not find the restuarant until three days before we left but still managed to have two evening meals which were both excellent. Try the green lipped musse4ls with parmesan cheese as a starter, they are worth dying for. 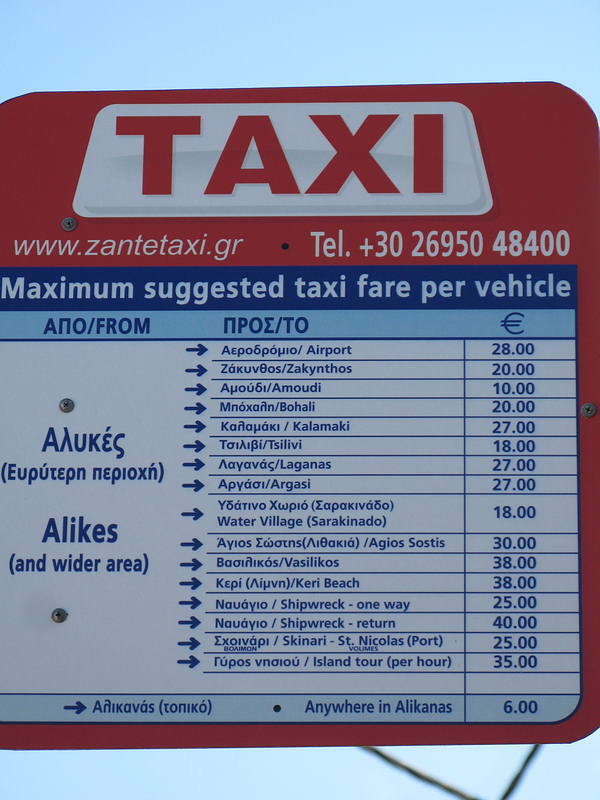 The policy of Tassos is to keep numbers low to preserve the very high quality and he is certainly achieving that. This is easily the best Restaurant in the area and well worth the higher cost of meals. 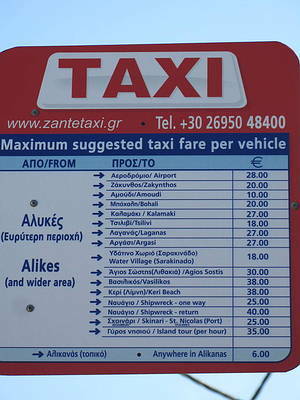 The twenty minute or so stroll from Alikanas is well worth it and of course you can always depend on a lift back. 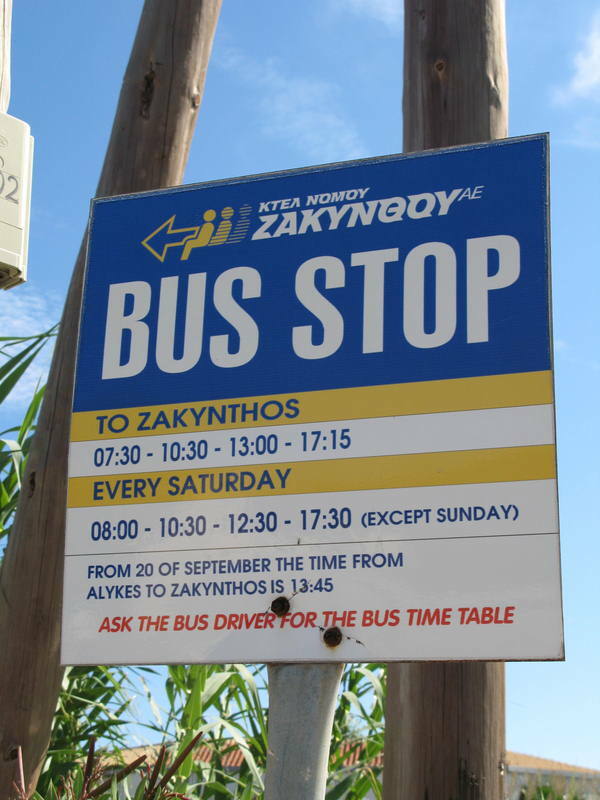 It could be advertised and sign posted better as everyone does not know that it is in Old Alikanas but then I think Tassos likes to keep it relatively unknown. Very Highly recommend that you pay it a visit. If you prefer an upmarket meal , then this is the place for you ! Eat here on your first night and you will not want to eat elsewhere ! The swordfish steak I had made the others look like a slice of ham. British chef here ! Really friendly people . will even give you a lift back to town . highly recommended !